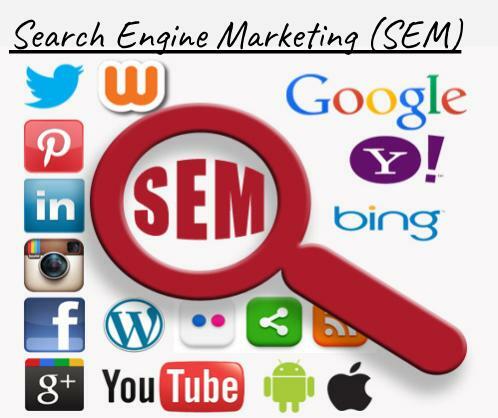 SEM or Search Engine Marketing mostly refers to paid online marketing practices. This is starkly different from unpaid or “organic” online marketing techniques, such as SEO (Search Engine Optimization). SEM means promoting an online presence so that it will (ideally) appear in the first few (or first!) page results, when a particular keyword (depends on the online presence) is searched in a search engine online. SEM techniques are usually used in coordination with other digital marketing techniques like SEO and PPC (Pay Per Click) advertising. The scope of digital marketing jobs in India is huge. And there are a number of opportunities for SEM jobs in Bangalore that you can avail if you are interested in such a career. However, do keep yourself updated about the latest internet marketing technologies and tools in your field. And also familiarize yourself with other cyber marketing techniques other that SEM as well – since SEM is usually used with other techniques and very, very rarely on its own. iMz Media Solutions is a digital marketing agency that is based in Mumbai. Hence it makes the list of digital marketing agencies in Mumbai. The company mostly caters to advertisers and those looking to build and spread awareness about their brand on cyber space. The provision of online marketing solutions for their clients is the main function of this company. Media planning and buying services (in addition to the company’s digital marketing services) also make up the list of services iMz Media Solutions offers to its clients. People Interactive (I) Private Limited has a number of branches in various Indian cities, including Mumbai. However, this company is better known by the name “Shaadi.com”. Shaadi.com is an online matrimonial site and is one of the largest maritalwebsites in the world. 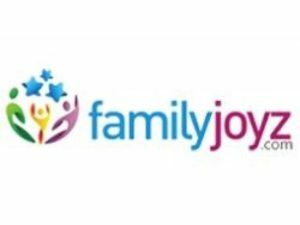 In India, it holds the position of the country’ largest marital website, and it has over 50 million registered users on its website. One would be hard-pressed to find someone above the age of 20 in India who has not yet heard the name Shaadi.com. And right now, the firm has great openings for the post of SEM Manager in the company. You can check out the details of this here. 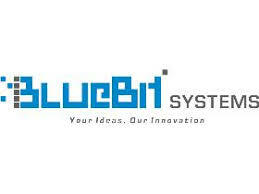 Blue Bit Systems is based in Mumbai and is a well-known digital marketing service provider in the city. 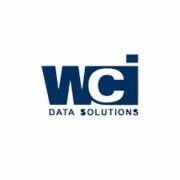 The company offers the full range of digital marketing services to its customers – from PPC to SEO to social media marketing (and much more).